Late 60s Mustangs & Modern Mustangs - What Is The Difference? Master Power Brakes Classic Cars: 1964 - 1966 Ford Mustang Booster Master Video! 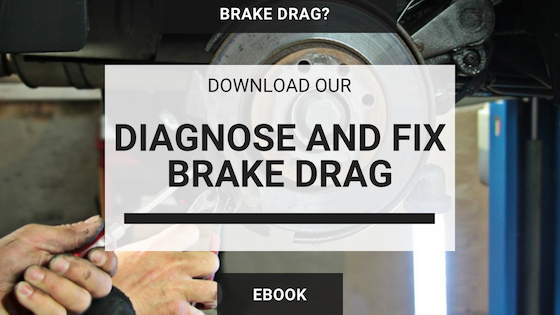 Will a Disc Brake System Fit My Car's Wheels? Two Guys Garage talks with Master Power Brakes about what’s new for 2017! Is a Master Cylinder Change Required in Drum to Disk Conversion? Can I Get Away Without A Complete Drum To Disc Conversion? 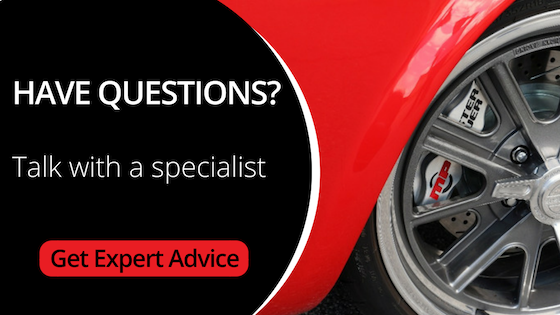 Adding A Power Brake Booster: Do I Have Power Brakes or Not? Can Pedal Ratio Be Causing My Hard Brake Pedal? Can I Use DOT 5 Brake Fluid With My New Brake Kit? The Most Famous Classic Car Chase Scene Ever? 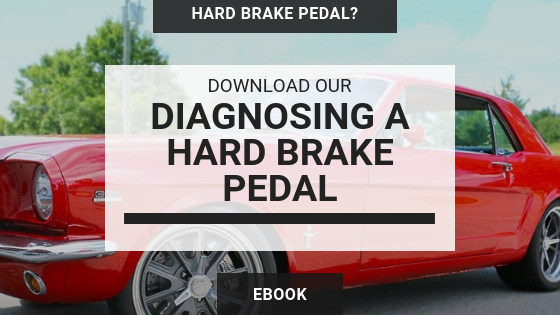 What Causes A Firm Brake Pedal and How Do I Fix It? Should I Update My Classic Car? 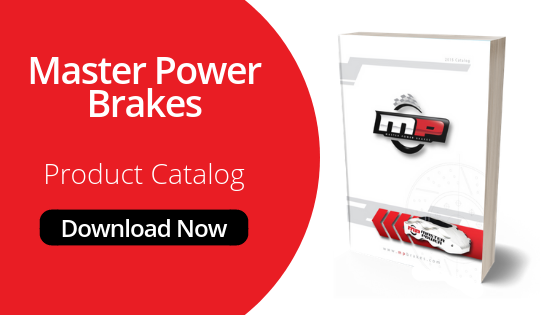 New Master Power Brakes Catalog Available!